Prince Philip was involved in a car accident near Sandringham Estate in England on Thursday, January 17. 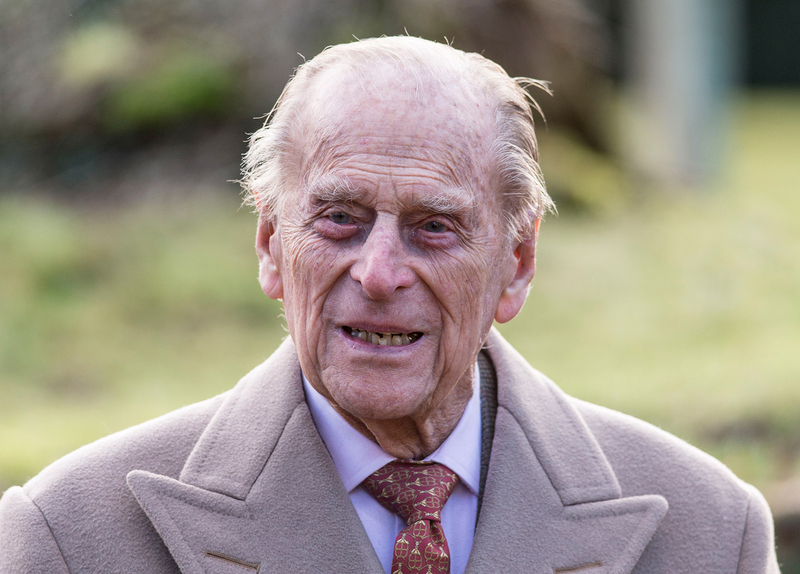 A spokesperson for Buckingham Palace said in a statement to Us Weekly that the Duke of Edinburgh, 97, “was not injured” in the two-car collision. “Local police attended the scene,” the spokesperson added. BBC News reported that Philip was pulling his Land Rover out of a driveway and onto the A149 road when the accident happened. Eyewitnesses told the outlet that Philip’s SUV overturned, and he was conscious but shocked and shaken. Norfolk police confirm to Us that two people in the other vehicle, a Kia, were treated at the Queen Elizabeth Hospital in King’s Lynn and have since been discharged. The driver, a 28-year-old woman, suffered cuts to her knee while the passenger, a 45-year-old woman, broke her wrist. Police can also confirm a nine-month-old baby boy was in the Kia at the time of the incident and was uninjured. As police force policy, both drivers took breathalyzer tests, which provided negative readings. Philip, who married Queen Elizabeth II in 1947, has largely stayed out of the spotlight since retiring from public duties in April 2017 after completing 22,219 solo engagements since 1952. Philip underwent a successful hip replacement surgery in April 2018. He remained at the King Edward VII Hospital in London for several days, but attended his grandson Prince Harry’s wedding to Duchess Meghan the following month.